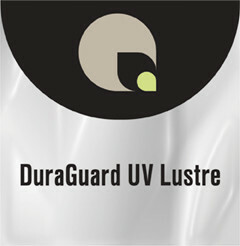 DuraGuard UV Lustre is a heat-set laminating film that provides a semi-gloss finish which enhances color saturation and contrast. It is well suited for high-ink coverage prints on photo-glossy paper. It delivers a high-quality, color-rich end product.